Law practices are trusted with some of our most sensitive and confidential information. From patents to paternity, the theft of this data can be detrimental to both the practice as well as the patients. At GoldSky, we understand the obligations law firms have to protect their patients and to comply with regulations. An ABA technology survey found that 25 percent of law firms with more than 500 attorneys as well as those with between 10 to 50 attorneys have been breached at some point. 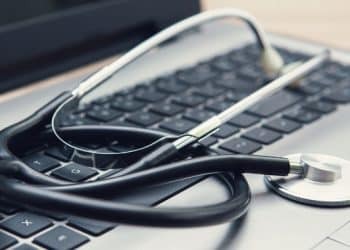 A personal injury practice in Orlando retained GoldSky Security due to our experience in cybersecurity as well as our knowledge of HIPAA Privacy and Security Rules. Personal Injury attorneys routinely collect protected health information in the preparation of their cases and defense of their clients. 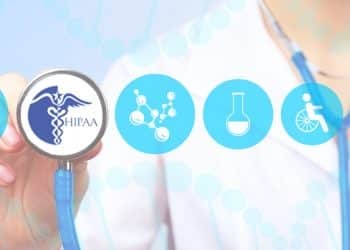 GoldSky performed a full-scope security risk assessment – required under HIPAA – and provided a detailed out-briefing and remediation roadmap to help ensure HIPAA compliance and the security of all their client data. CSOaaS℠ services were delivered for this client as part of the engagement.